Name Biostar, as a rule, is not associated with powerful gaming solution, but it does not mean that the company’s arsenal there are none. 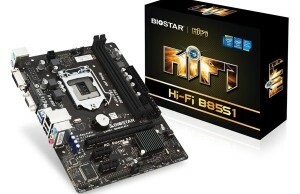 The following month, the company plans to begin delivery fees Biostar Z97X Gaming Commander. In addition to high quality audio subsystem novelty will receive the network controller Killer NIC. 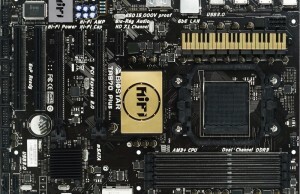 But most importantly – on the board will be implemented by the exotic yet connector USB 3.1, around which serious passions boil. 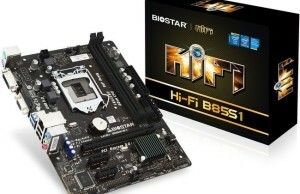 Of course, increasing the capacity from 5 to 10 Gbit / s, no doubt, a useful step, but is it really needed to create a new one, with nothing is not compatible connector, while a classic USB 3.0 has a well-developed infrastructure? Arguments Apologists easy connection cable is not worth special attention: if a PS / 2 connector and observed any difficulties and broken sockets, it is usually quite easy to use USB connector and without the possibility of “Changeling.” Especially, it should be remembered that the USB 3.1 does not necessarily mean the installation of a controversial connector type C: remain as standard connectors A and micro-B. 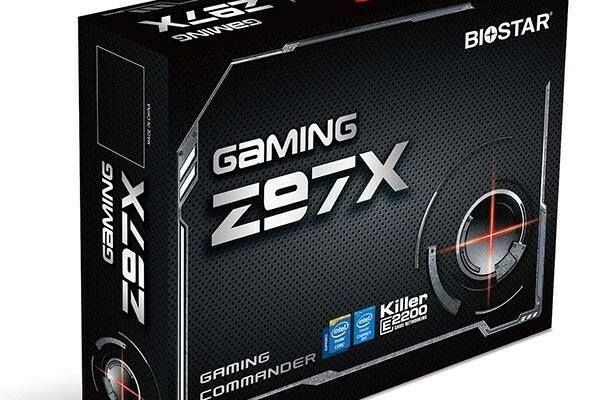 But even without a USB 3.1 Biostar Z97X Gaming Commander would be a good choice for those who do not have enough funds to produce the first-level manufacturers such as ASUS or GIGABYTE.